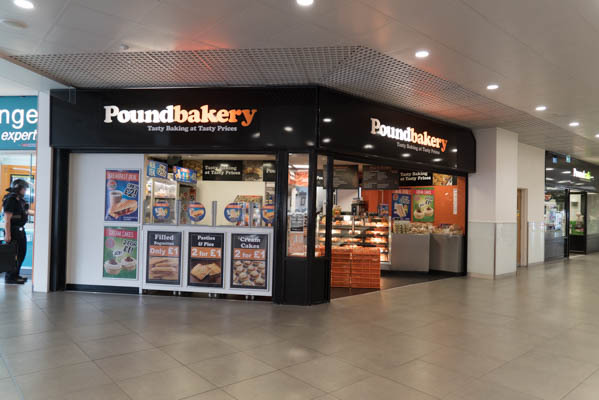 Poundbakery is new to Liverpool City Centre. As the name suggests, they are a bakery that sells a range of fresh quality products – 2 Fresh Cream Cakes for £1, ANY 2 Pies, Pasties or Sausage Rolls for £1 and freshly made Sandwiches & Baguettes for just £1. Check out what everyone is talking about:- Poundbakery tasty baking at tasty prices!Pasties with Baked Beans, for, yes you’ve guessed it -only £1. If you’re feeling particularly hungry, you can also purchase their Mega Breakfast Deal which include 6 items, a piece of Toast & a Drink for just £3!